The Vancouver Canucks return from their longest road trip of the season with 7 out of a possible 14 points. 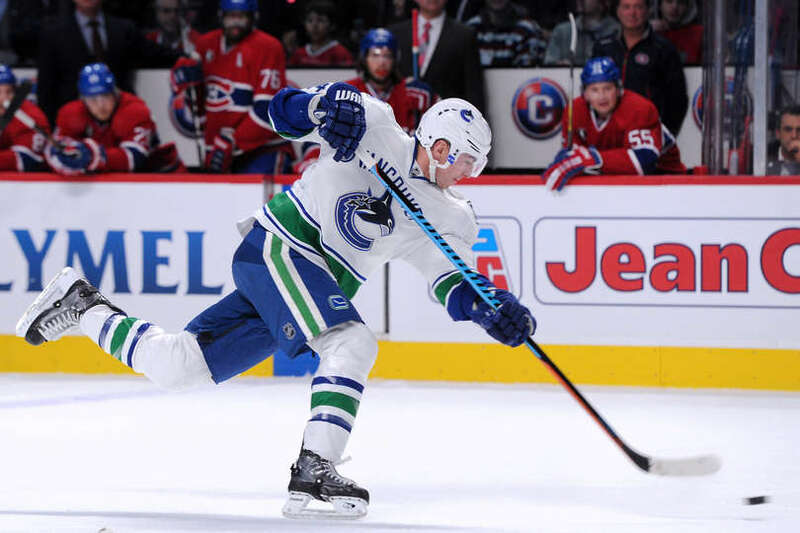 After a great start to the road trip the Canucks staggered home with three straight losses. Despite the name of our latest C4 podcast, no one is panicking…yet. However, the mini-slump does raise a few questions. Are the Canucks who we thought they were? Well, I guess it depends on who you thought they were. There’s a certain portion of the Canucks fan base – let’s call them the optimists – who look at their 38 points after 29 games and aren’t that surprised. They would say last year was just an outlier and that they could be a potentially 100-point team again. Then there are the pessimists who will look at the team’s recent slide and wonder what took so long. They’ll point to Miller’s stats, inconsistent production, key injuries, etc etc and predict that the Canucks will continue to slip right out of a playoff spot. The truth – as usually the case – is probably somewhere in the middle. We’re over a third of the way into the season, and the Canucks are in second place in their division. While I don’t see them catching the Ducks, I do see them holding off one of the Flames, Sharks, or Kings to finish at least in a wildcard position if not higher. Second line, where art thou? After a red-hot start to the season, the second line has completely vanished. Nick Bonino hasn’t scored since November 6 and has zero points in his last 6 games. Chris Higgins is also pointless in his last 6 games. Ditto for Alex Burrows. Things just don’t seem to be clicking for the trio right now. Thankfully, the Canucks have received some timely goals from Dorsett, Richardson, Hansen, and the blueliners to bolster their secondary scoring. However, this needs to change soon for the Canucks to return their winning ways. Is the D deep enough? Since Dan Hamhuis went down with an injury back on November 20 against the Ducks, the Canucks have gone a respectable 5-3-1. The blue line is not thriving, rather they are just surviving. While the pair of Edler and Tanev have been strong all season, the Bieksa-Sbisa tandem is as unpredictable as they come. Meanwhile, Stanton and Weber have done a decent enough job as a third pairing. You can see how quickly things drop off after the top 4 of Hamhuis, Edler, Tanev, and Bieksa. And even with that foursome, Bieksa sometimes hasn’t been playing like a top 4. One could argue that Sbisa, Stanton, and Weber may be playing over the heads right now. It will be interesting to see if GM Jim Benning moves a roster player and/or a couple of prospects for some help on the back end, especially if Hamhuis’ recovery time is lengthy. What happened to Cody Hodgson? 3 points in 28 games played, -11, and one healthy scratch. Yikes. Ask Katie about the Canucks: What’s up with Clouts?